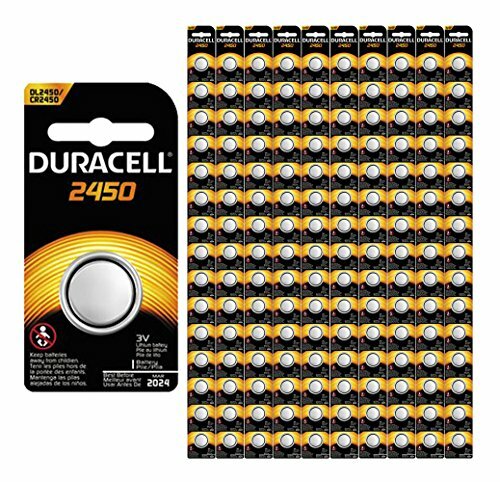 Duracell Lithium Coin and Button batteries have up to a 10-year guarantee in storage so you can be confident these batteries will be ready when you need them. To help ensure the safety of your children, they have been designed with child-resistant packaging. And you can be assured that they're batteries you can trust because Duracell is the #1 trusted battery brand. If you have any questions about this product by Duracell, contact us by completing and submitting the form below. If you are looking for a specif part number, please include it with your message.